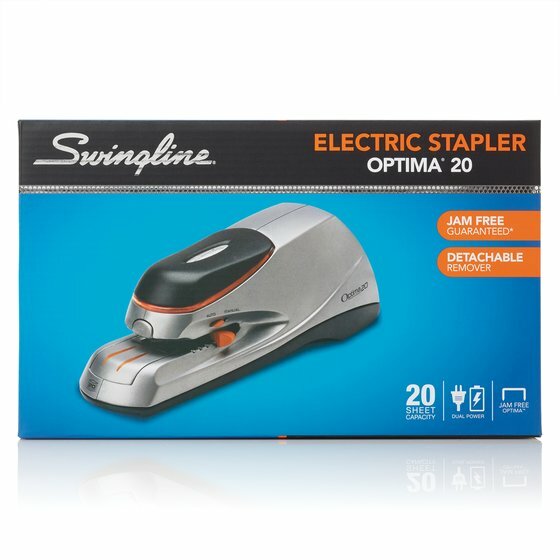 The Optima® 20 is the ideal electric stapler for daily use. 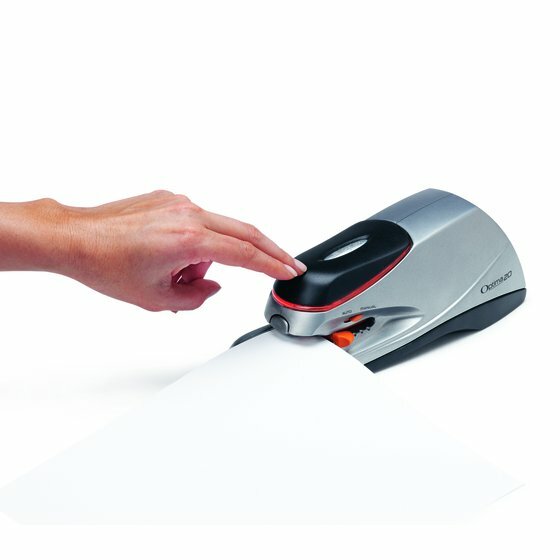 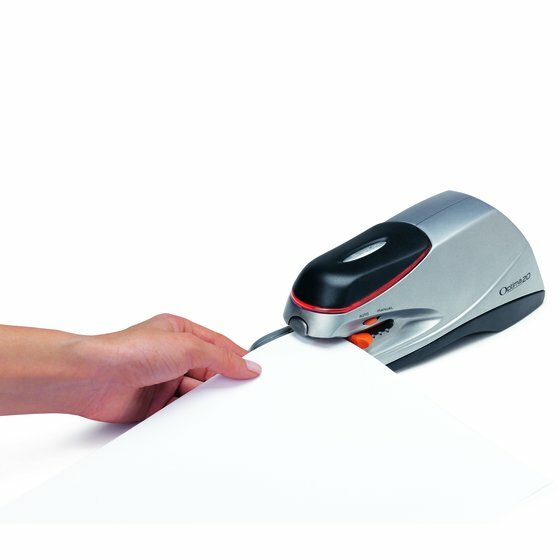 It delivers effortless automatic stapling and is able to run on batteries for maximum convenience. Includes an adjustable depth guide for accurate and precise staple positioning. 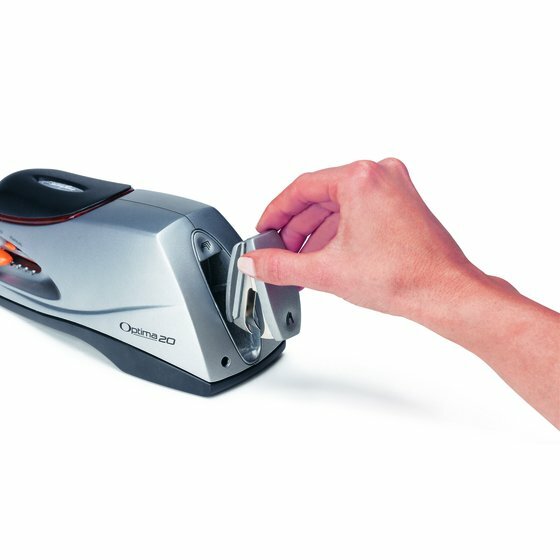 Stack height gauge ensures your paper stack doesn't exceed the maximum sheet count. 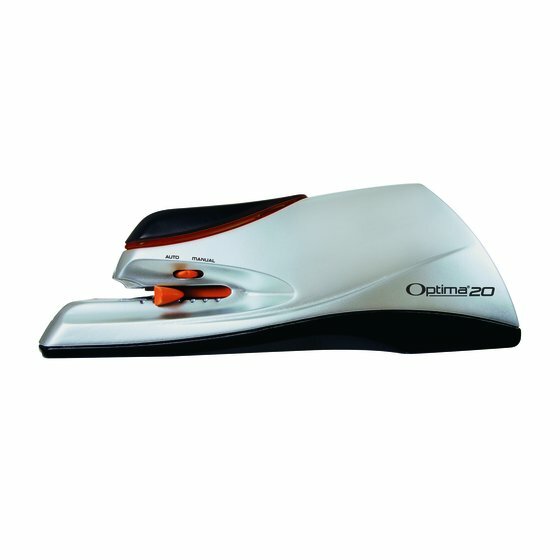 Offers flexible plug-in or battery operated automatic stapling. 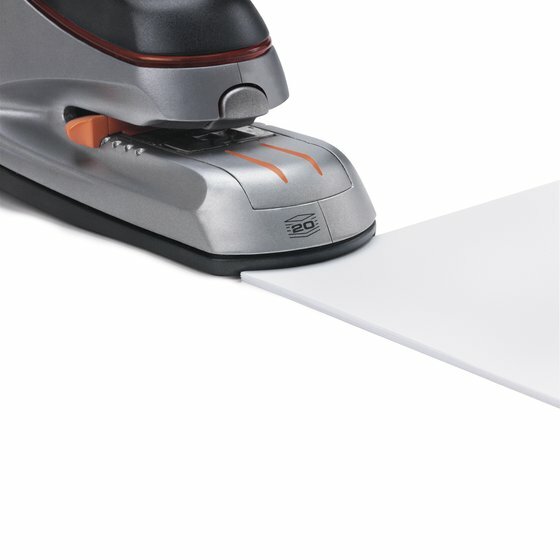 AC adapter is included. 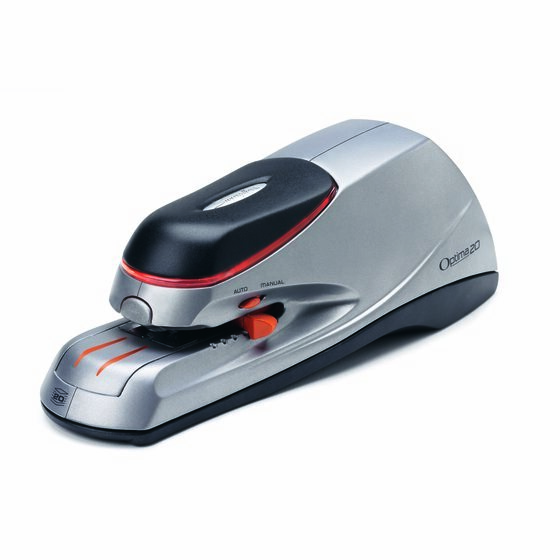 Six AA batteries not included, sold separately. 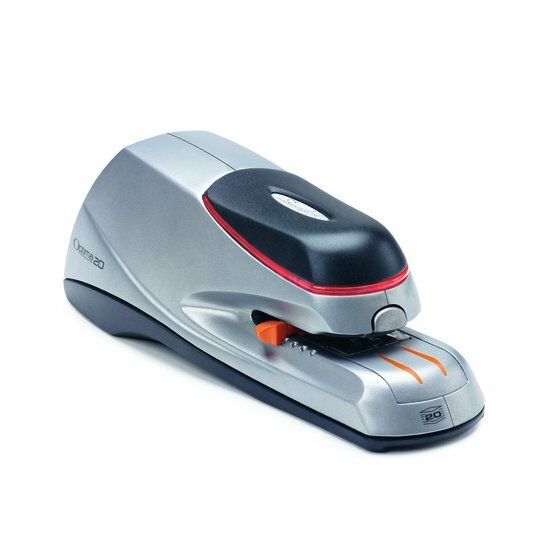 Not compatible with rechargeable batteries.